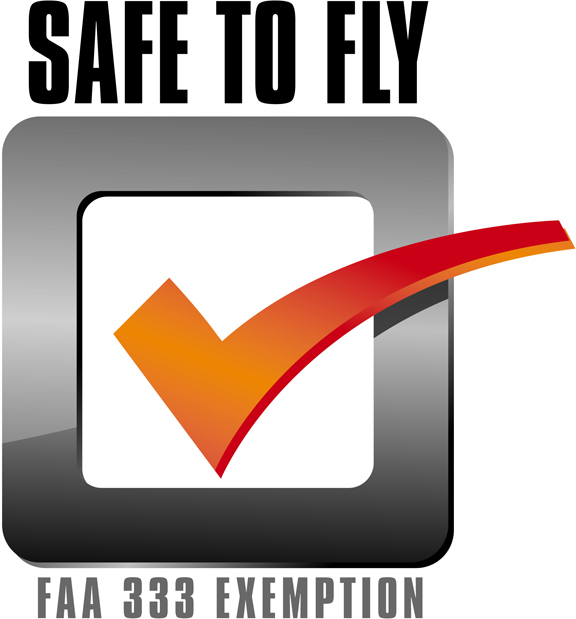 We have our 333 exemption from the FAA as Safe-To-Fly. We adhere to all FAA guidelines. For safety and quality, we shoot with a two-man crew, and we are fully insured. Our pilot always keeps visual contact with the drone, while our navigator guides and directs the shot. Our Video clips are really High Definition HD at 4K and positively stable! Still jpg images are 12 megapixel HD. All media is digital for universal media acceptance and loaded to dropbox for your convenience.